Our management team accumulates over 75 years of experience, with a strong belief in the power of media and Arabic content. Abdulsalam is the founder and chairman of Haykal Media. He runs the mother company Haykal Group. In addition to media, the group includes companies in enterprise software (Transtek Systems Group), and Labeeb Labs which develops digital services, e-commerce ventures, and Arabic language technology products. He serves on the Board of Trustees of the American University of Beirut. He was recognized by the Arab Thought Foundation for his contribution to Arabic content, and chosen by World Economic Forum as a Young Global Leader. Abdulsalam is a graduate of the American University of Beirut, and SOAS, University of London. 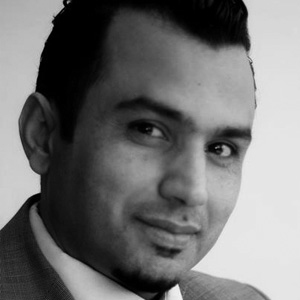 Ammar is the Managing Director of Haykal Media. He joined the company in 2007, and has since overseen the rapid expansion of titles published, in addition to the roll-out of other products and services. 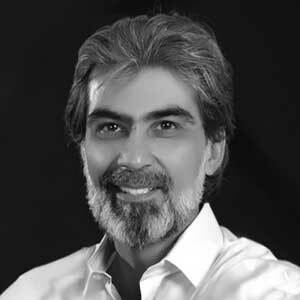 Ammar has also led the launch and the subsequent expansion of Aliqtisadi.com, which grew to become one of the region’s leading business news and information platforms, in addition to Man Hom and Harvard Business Review Arabia. Through Haykal Media’s digital initiatives, Ammar works to unleash the power of online in the Arab region, emphasizing the basic need of high-quality and meaningful Arabic content. He is a frequent writer on Aliqtisadi.com and Aflam. 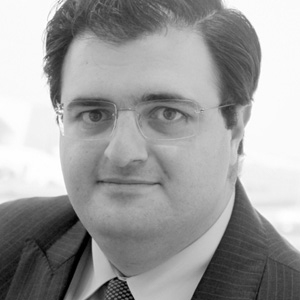 Hamoud is the Editor in Chief of Harvard Business Review Arabia and Group Editor in Chief of Aliqtisadi.com. He is a professional media trainer, and a frequent speaker at regional and international conferences in business and media, and he served as a judge of the Dubai-based Arab Journalism Awards. He was the Managing Editor at Arab Reporters for Investigative Journalism in Jordan, and a regional researcher with Organized Crime and Corruption Reporting Project (OCCRP) in the MENA region. He was also regional supervisor at the cross border reporting with Fojo Media Institute, Sweden, and regional correspondent of Hate Speech International, Norway. Hamoud holds an MA in media and communications, and an advanced diploma in management. He is a member of the International Federation of Journalists, and has completed fellowships at North Western University, and the International Monetary Fund. Dia Haykal is Head of Content at Haykal Media. In her role, she leads the content creation and translation unit providing more than 500,000 words monthly. Dia is also the editor-in-chief of Popular Science Arabia. She is a member of president’s Young Advisory Board at EARTH University in Costa Rica, and of the international fundraising committee of the British Red Cross, and a World Economic Forum Global Shaper. 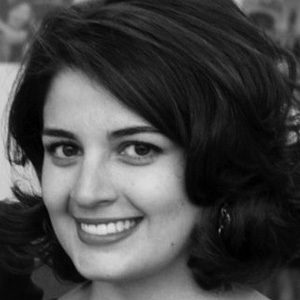 She holds a BA in business administration from the American University of Beirut, and two master’s degrees in corporate communication, and in visual media from IE Business School, Madrid. 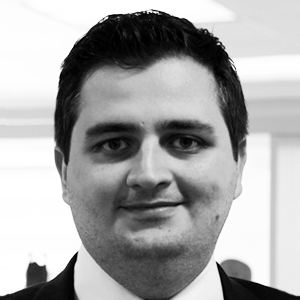 Nareg is Haykal Media’s Commercial and Business Development Manager. He is responsible for developing and expanding the company’s products, clientele and business opportunities, in addition to maintaining an excellent relationship with clients. 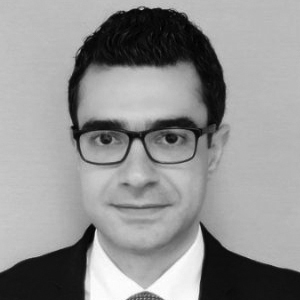 Nareg has a strong background in the FMCG and services industries including tourism and telecommunications, which gave him a deep understanding of excellence in client sevicing. He holds a BA in Business Administration from Damascus University, and is an MBA candidate at Heriot-Watt University in Edinburgh. Nareg speaks Arabic, English, Armenian and Turkish. Basel’s career in sales and marketing started in 1998 where he managed SMEs and operations of large teams in the UAE and Saudi Arabia. At Haykal Media, he manages the operations in the Levant region, ensuring top quality delivered in all content and technical needs required by our publications and clients.